E is for Explore! : Hats Off to World Landmarks! Hats Off to World Landmarks! 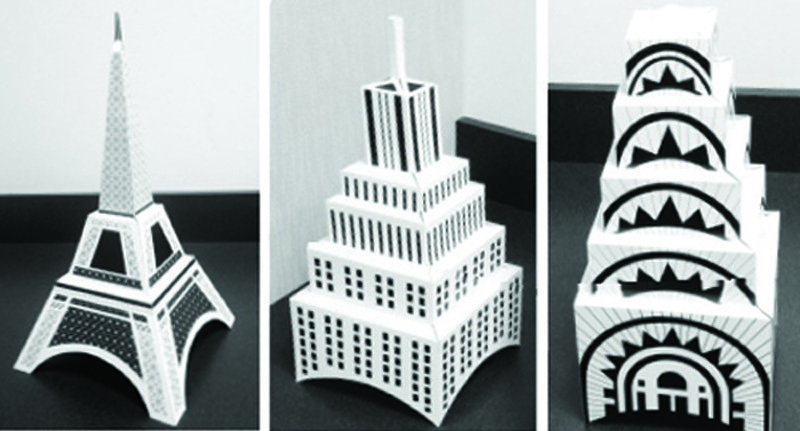 AIGA, the professional association for design, has a free printable of bright lights hats of famous landmarks. These awesome hats would be fun for kids' reports of world landmarks! They're also cool and fashionable to wear for any occasion!